If you own a JEEP, it’s only right for you to have the highest quality of care you can afford. Investing in MOPAR is the absolute right thing for you to do. 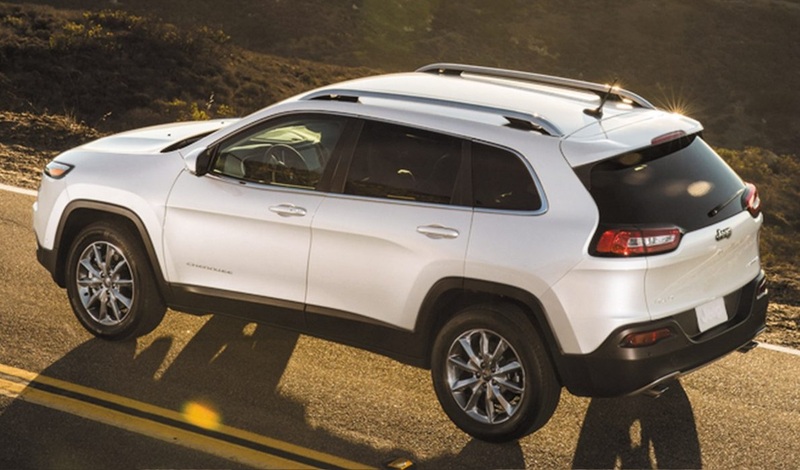 MOPAR care is that several-star care that JEEP owners need to ensure that their vehicles run for as long as possible. 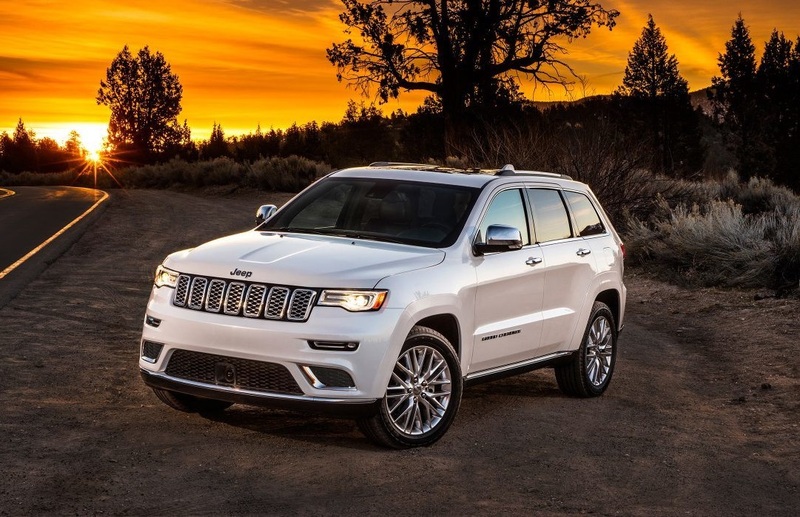 Jeep MOPAR repair is available at Pollard Jeep along with many other services and specials you will need throughout the course of time you own your Jeep vehicle. The following is some information about what you can receive for your car at this property whenever you need it. You can schedule at Pollard Jeep once you’re sure that you want to bring your vehicle there. One of the main Jeep MOPAR Repair services that the Jeep dealer provides is a maintenance. Maintenance includes a slew of procedures that help keep the car operating the best that it can for the duration of the owner’s ownership. These procedures are often discussed in the owner’s manual, which tells the owner the best times to bring them in for the tasks. It includes procedures such as air filter exchanges, oil changes, spark plug swaps, hose replacements, wheel alignments and so on. It’s all the little odds and ends that keep the car running nicely so that you can maximize and extend the time that you get with this vehicle serving you and your life. When you think something is wrong with your vehicle, you naturally want to take it to someone who can analyze it for you and let you know what’s going on so that you can have it fixed as soon as possible. The mechanics and technicians at Pollard Jeep can help you diagnose any problem that you may have with your car. All you need to do is schedule an appointment to bring it in, and they will use high-quality computerized equipment to pinpoint any problem that you have. Once they pinpoint the problem, you can decide how you want to proceed with the repairs or the replacement. Part of keeping your car running is bringing it into a specialist as soon as you encounter a problem. That’s going to be your key to a full recovery. Small repairs jobs are available at the dealerships serving Longmont drivers, as well. Anything that you consider is a small issue can be fixed in a short amount of time so that you can take your Jeep and return to your normal life’s activities. Small jobs include things like belt changes, alternator swaps and the like. You can bring these into the specialists, and they can take care of them before they become huge problems for you. 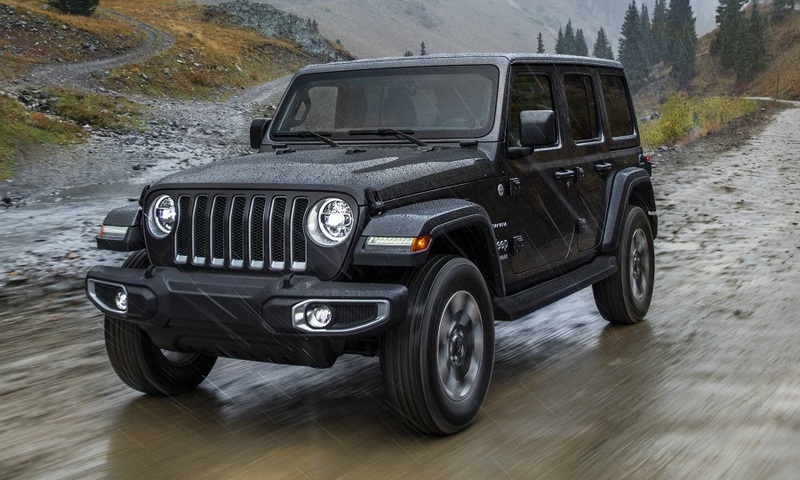 You can count on Jeep Mopar repair near Longmont to restore you back to functionality so that you can enjoy your vehicle for a very long time. There may come a time when you need to have major repair work done on your job. The technicians at this dealership are also skilled to do that type of work for you. They will be there for you whether you need an engine overhaul, a transmission swap, an exhaust system replacement or something different. Furthermore, you can count on them to perform these procedures with the highest level of excellence that they can give you. The Jeep MOPAR repair near Longmont that you will get is a service that you can count on that will last your vehicle a long time. You may need something done to your car that is not a part of the standard repair and service procedures. You may need to have someone answer a question about something that people don’t present regularly. You might need a certain type of installation. The mechanics can help you with issues that are outside the regular realm of repair activities. All you have to do is ask, and they can assist you. They can meet all of your needs whether they are large or small. That’s why the Jeep dealer serving Longmont drivers is one of the top in the industry. If you’re ready to have the work that you need done on your car, you can schedule at Pollard Jeep. The scheduling process is quick and convenient for you. You can set yourself up to get whatever you need, and the skilled and trained mechanics will take care of you for it with MOPAR points of service in mind. That’s all you need to know. Just ask, and you shall receive all the care that you need for that vehicle that you own. You shouldn’t have to deal with sub-par performance, and the Pollard Jeep will make sure that you don’t.